This person will be responsible for managing corporate and field-based relationships with our Global Alliance Partners (System Integrators, Service Providers, Referral Partners, Technology Partners and Sourcing Advisors) based in or lead from North America. Global Alliance Partners may be actively engaged in our existing accounts or may be creating new account opportunities. 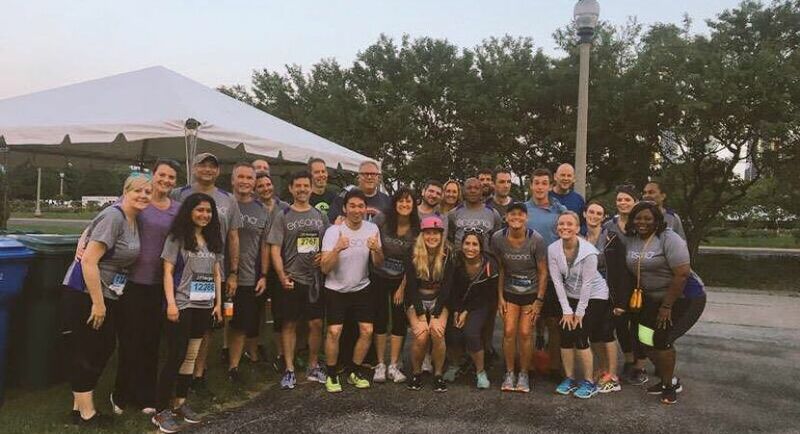 The BDM will coordinate and engage on active selling opportunities with our Account Executives and specialty teams and focus on aligning our technology strategies with our partner’s services and solutions strategy, driving a joint outcome that is customer focused. 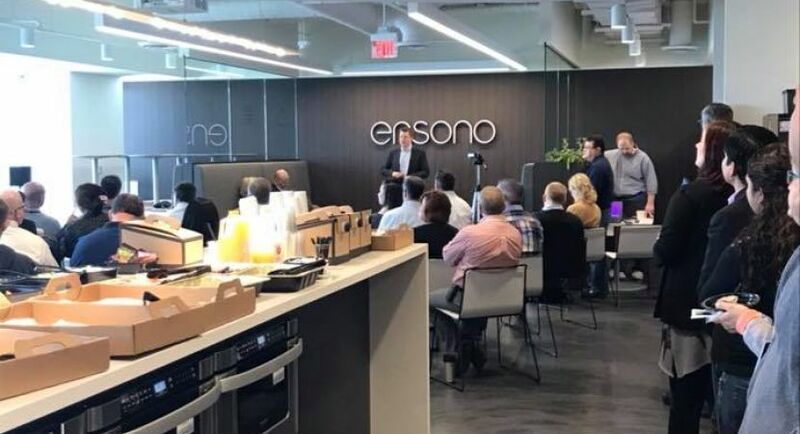 As a seasoned professional with a wide range of experiences, you will use professional concepts and company objectives to produce creative complex partnering proposals focused on incremental growth of the Ensono portfolio. Key success criteria will include lead generation that results in both defined Monthly Recurring Revenue and New Logo targets. Clearly understands and articulates Go to Market business value of assigned target partners, creative business solutions, and overall strategy. Work with Account Executives to drive engagement with end customers and targeted GA partners: Own the GA Account heat map. This includes identifying accounts, updating Alliance Partners, and maintaining document. Serves as point of contact for specific alliances; coordinates alliance activities; and may participate in contract negotiations to create alliances which are strategically and financially advantageous. Develops and executes comprehensive communication plans to educate partners on Ensono capabilities and products. Ensures key executives with Ensono are part of a broad partner relationship that connects at a company level.